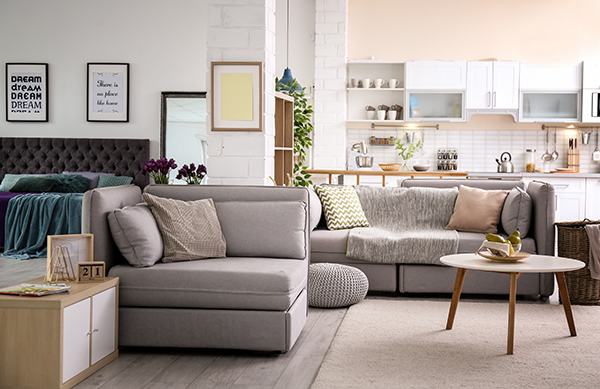 The glossy pages of home décor magazines rarely feature a home with the standard front door that can be purchased from any home improvement store. The standard-issue white doors with a steel frame and their similar cousins aren’t the most impressive way to make an entrance into a home. Instead, you might want to consider custom front doors to truly impress your guests and set the tone for the entire design of your home. Many homeowners are put off by the idea of installing custom front doors on their home due to the perceived cost. However, they’re not much higher than the cookie cutter door from the hardware store which doesn’t include installation. Most people would agree that their custom doors are well worth the price they paid for them, and they might even be more affordable than you think. 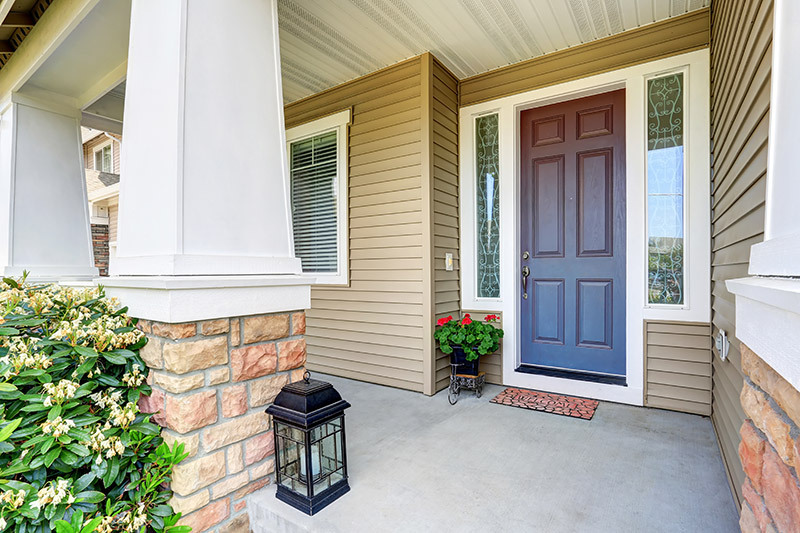 Before you make a major investment in a custom front door, you’ll want to know a few of the reasons why homeowners are suddenly starting to make the switch from standard styles. Here are a few reasons why you should consider replacing your worn-out front door today. Biggest Statement for Curb Appeal. Perhaps you’ve noticed the common trend for homeowners to paint their front doors in vivid shades that complement the rest of the home. This certainly makes their house stand out more than the neighbor’s black or white door. 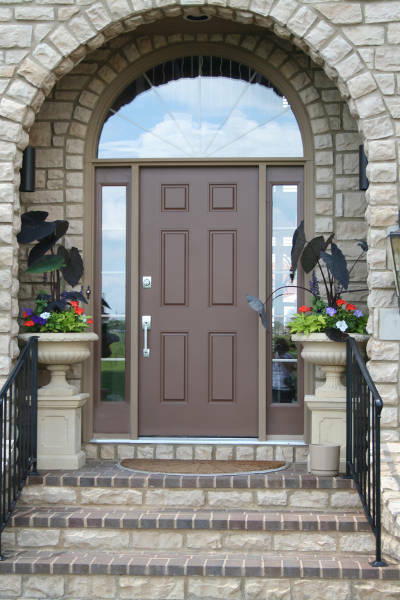 Curb appeal is a significant consideration when it comes to making any type of modification to your front door. Think long and hard about what you want your front door to say about your family and your property. Should it be one door with raised panels? Maybe it needs more intricate design work or a few well-placed glass panels. There are so many options available that’ll allow you to create the perfect look and design for your home. Every guest and passerby will be able to tell something unique about your family with a custom front door. Have you ever considered how important your door’s material can be? The actual construction of the door plays a major role in its appearance and durability over the years ahead. It can even make a difference for homeowners who are concerned about potential break-ins and the related damage to their front door. With a custom option, you can design a door that is beautiful, durable, and energy-efficient all in one fell swoop. Each material has its own set of inherent benefits and qualities that make it ideal for a certain home. 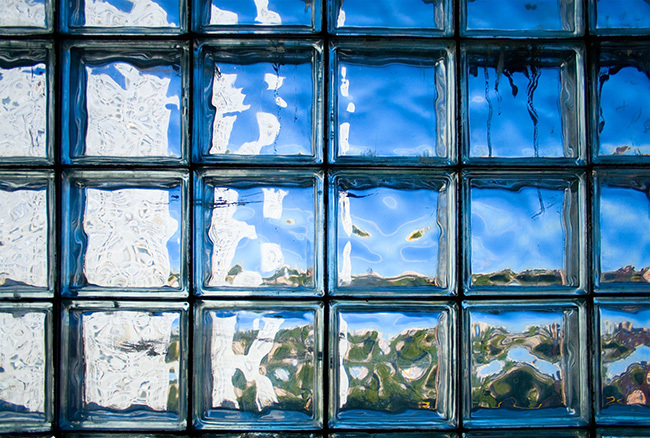 The best options for Milwaukee homeowners is to choose one of fiberglass or steel. With a custom front door, you aren’t limited in what you can achieve. Be sure to weigh all of your options when it comes to accessories like door knockers or mail slots. Some of these features may seem antiquated and outdated at first, but they could be the perfect eccentric addition to your door. The small details like these tend to have the greatest impact on the appeal and appearance of your door. When you create a custom front door, you aren’t simply limited to features that fit on the door itself. 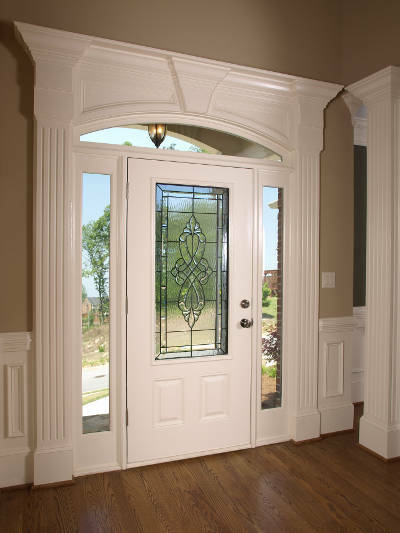 You can also customize the sidelights or the transom of the door for an even greater effect. Much like designing your door, these accents can be completely customized to suit your design tastes and the needs of your home. Consider how much more open and airier your rooms will feel with the natural light filtering in through a gorgeous glass transom. Older homes can sometimes have extremely odd door sizes that don’t align with the standard options available at your home improvement store or specialty store. When this happens, homeowners are faced with two major options. They can either redo the entire door frame or they can design a custom front door. Customizing a front door tends to be the winner when it comes down to this situation. After all, you can create a gorgeous door for roughly the same price as reconstructing the frame and possibly even repairing your siding to match up with the new frame. An older home also has a certain amount of charm that can’t easily be replicated by a brand-new modern door. Customizing the door is your best option for attempting to match the original character of an older home. This can be particularly true for homeowners who want to create an exact replica of the door that is already installed. A custom front door crafted years ago won’t be easily replicated by the modern versions you’ll find today. When given the option, doesn’t it make sense to consider a custom front door for your home? These custom front doors don’t have to be terribly expensive depending on the materials and accent pieces that you select. You can create the image, the durability, and the size of the front door that completes the look and feel of your home from the very first moment you lay eyes on it. With a custom front door that sets the stage for the rest of your home décor, you might find that your home has more aesthetic appeal both inside and out. Feldco offers custom-made doors in Milwaukee that are made from fiberglass or steel. 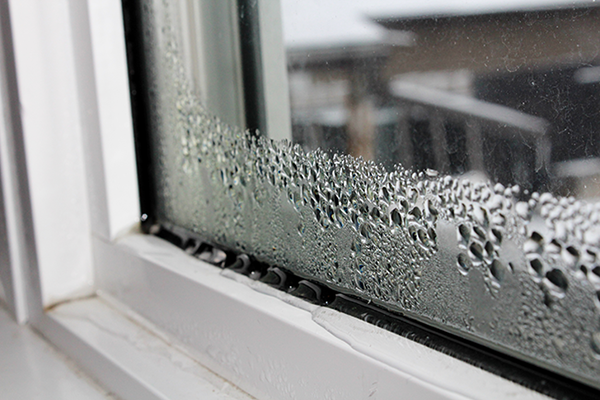 They’re more energy efficient, durable and beautiful which is perfect for dealing with harsh weather conditions. Get a free quote and join over 350,000 happy homeowners who have trusted Feldco.